Well I have been off for so long. Basically I might as well just jump into it: I am now single and my living situation and circumstances are so different from my last blog post I wonder if anything I've ever written on this blog even means anything anymore. Now I just food shop for myself, cook for myself, live in a house rather than a flat so am not on the same level as the kitchen when chilling out of an evening (this has changed my snacking life = win for laziness), and I could go on. I have lost about 10lb since I last wrote. Most of this is not exactly for the right reasons. I didn't really eat anything at all for a week. For the next 3 weeks I had nowhere to live - I ate a million calories in takeaways during this time but still lost the weight anyway which I assume is 'stress'. I now have a routine again. I have been pretty good at eating to be honest. Basically, I don't really buy any unhealthy food for my fridge and cupboards at all, so the only time I eat badly is when I go out to eat/get a takeaway or whatever, but 5 days out of 7 at least my diet is pretty squeaky clean. I don't eat for enjoyment but for necessity and only eat when I'm hungry. However, I haven't done any exercise. I haven't done any running for seven weeks which actually makes me feel quite upset as at the time I felt as though I was getting somewhere with my running - I'd even signed up for a 10k in March. However I just don't know where I am supposed to fit it into my life - I don't want to run in the dark, especially in an area I don't know that well and I can't afford to join a gym. I really want to get cracking with it but I don't really know what to do - any advice would be much appreciated. I have had a lot of time to think recently about myself and the person I would like to be. I want to keep writing this blog - I want to be a runner, I want to get myself back into the blogging 'fitness' community. But at the same time I would like to make this blog a little bit more 'me'. I don't want to dwell too much on my relationship break up but in a way I do feel a little bit like I have found some parts of myself that I had forgotten I had lost. I want to try and share those parts of me with the people that read my blog a bit more; I feel I do have the capability as a writer to make this blog actually interesting to read but it was becoming so, so vacuous. I have no idea how exactly I am going to do that but watch this space. Anyhow, my next goal is to get back into running and find some sort of way to make it work. Send any advice you have my way! PS: "How are you?" you might ask. I'd be lying if I said I didn't have bad days, but people I know are always commenting that I've dealt with this all very well. The future scares me, but at the same time I feel a bit excited by it. Albus Dumbledore once said we must choose between what is right and what is easy. When everything I had known for three years all fell apart, it would have been very easy for me to hand in my notice at my job and go back to move with my parents, rather than starting somewhere new in a new area and being the only person responsible for my own survival for the first time in my life, but it wouldn't have been right. I feel I have done the right thing and I already feel as though I am becoming a better person for it. 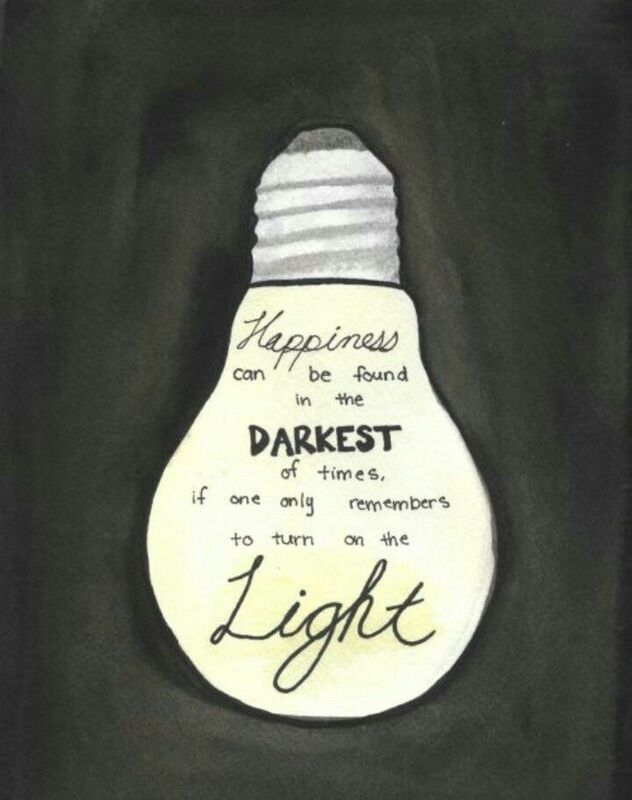 I love that your inspirational quote is from Dumbledore! I stumbled across your blog a few weeks ago and want to let you know how much I have enjoyed reading it.